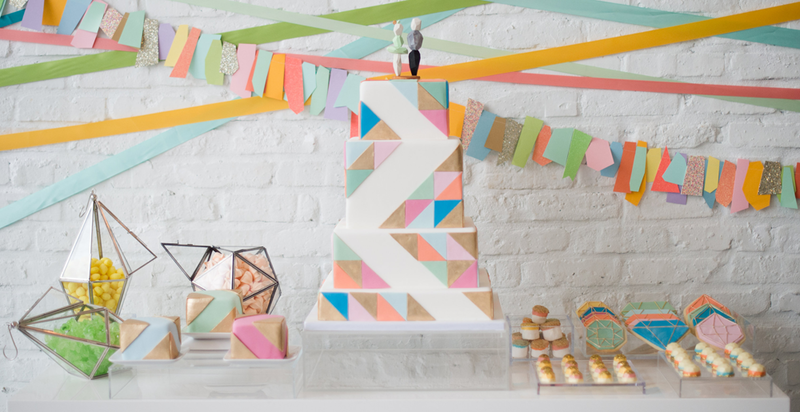 Welcome to Elysia Root Cakes! 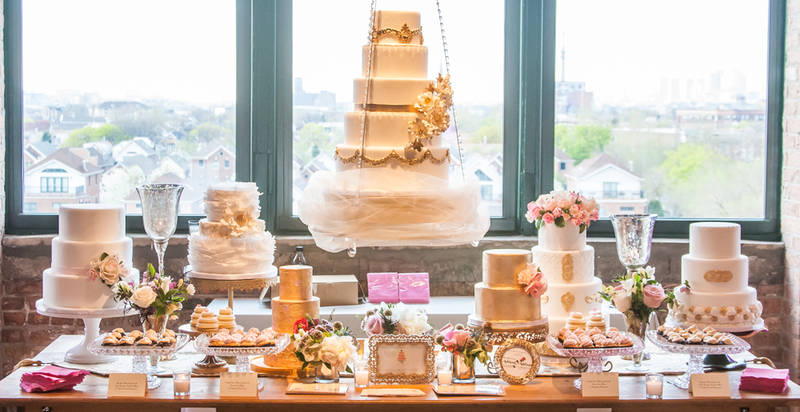 Elysia Root Cakes is located in Chicago, IL and specializes in creating uniquely custom wedding and special event cakes. 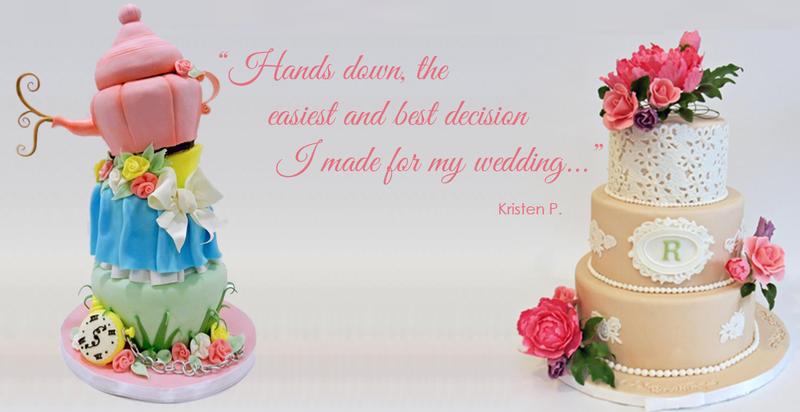 The design team works closely with each client to create a beautiful and distinctive cake that reflects their personal style and enhances the mood of the event. 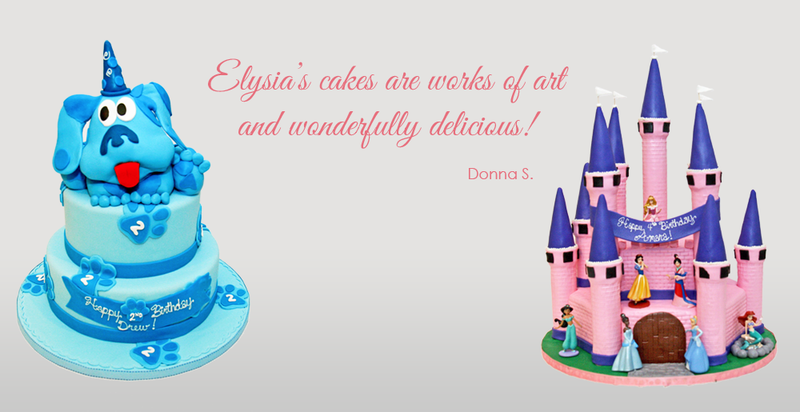 Elysia Root Cakes is committed to exceptional taste and quality. Lead designer, Elysia Root believes in using the finest European chocolates and the most decadent Italian buttercream recipes. 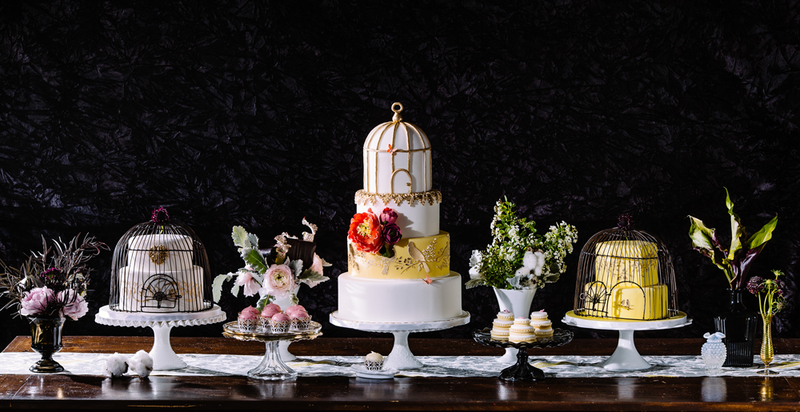 Coupled with organic ingredients, these works of art take the form of a scrumptious cake, that tastes as good as it looks.